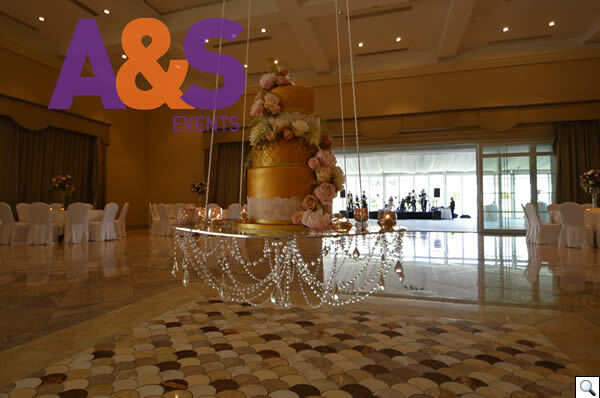 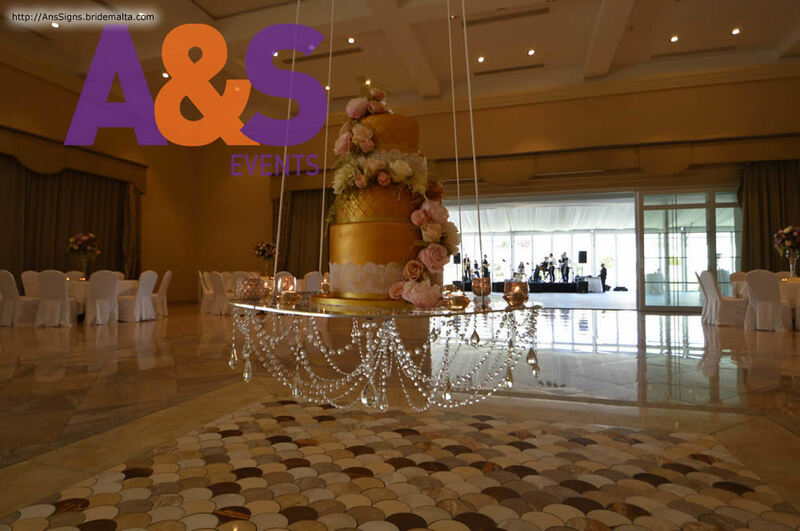 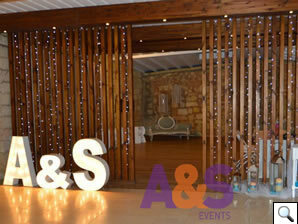 A&S is a dynamic company servicing the whole of Malta and Gozo. 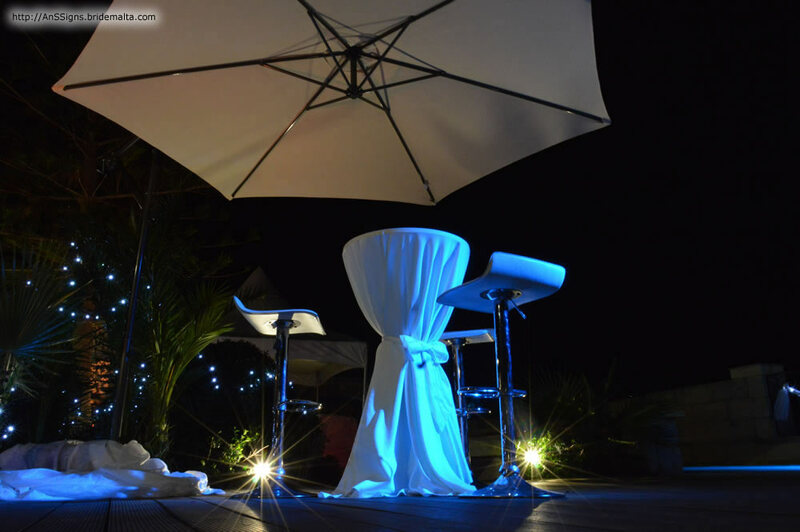 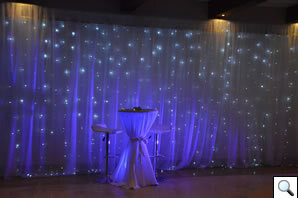 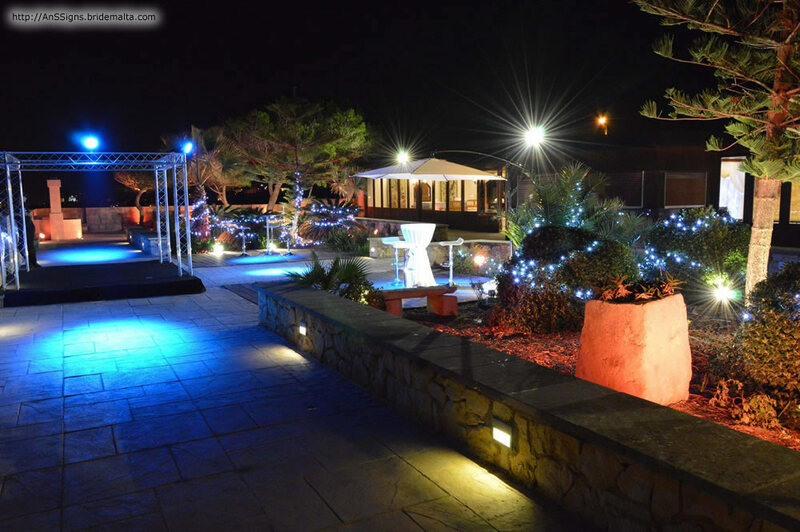 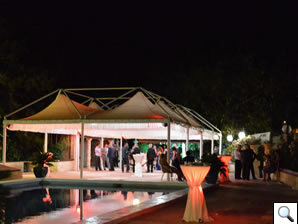 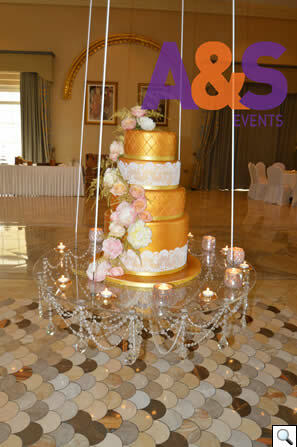 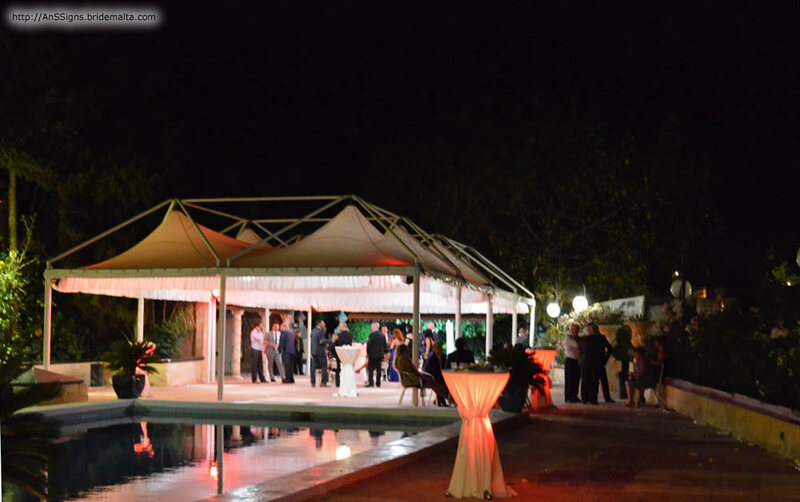 For the past years we have successfully helped in the set-up of small and large events. 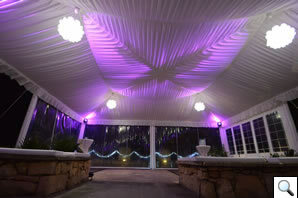 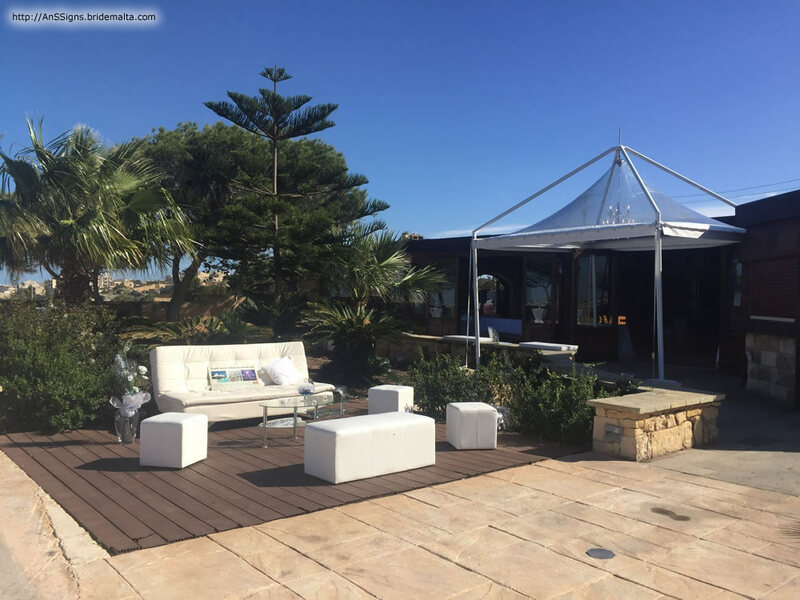 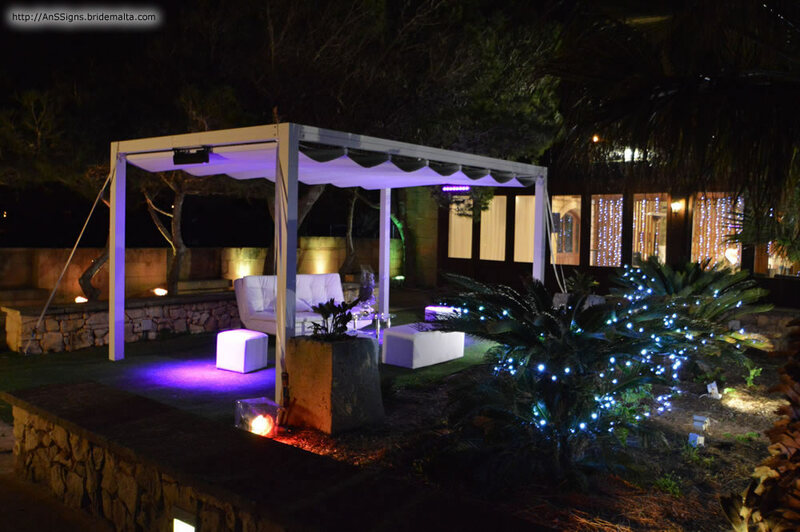 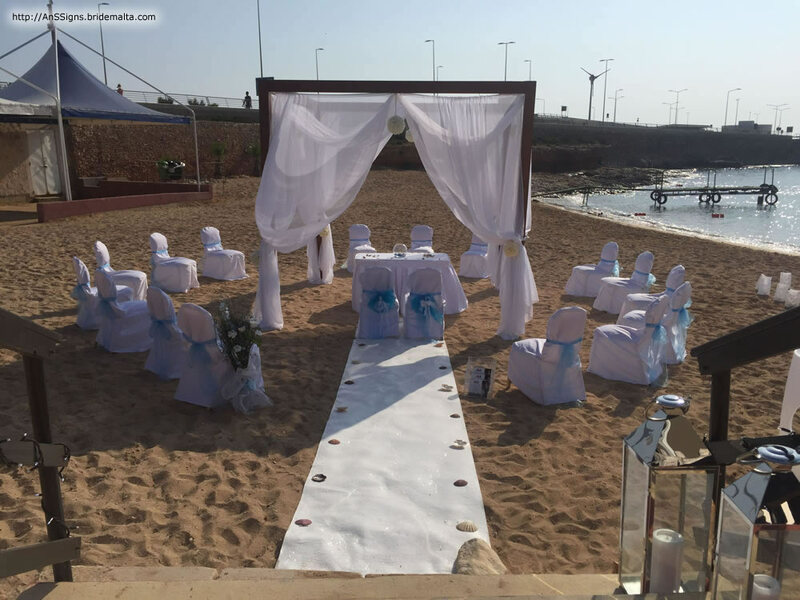 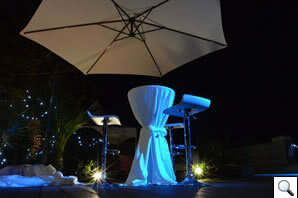 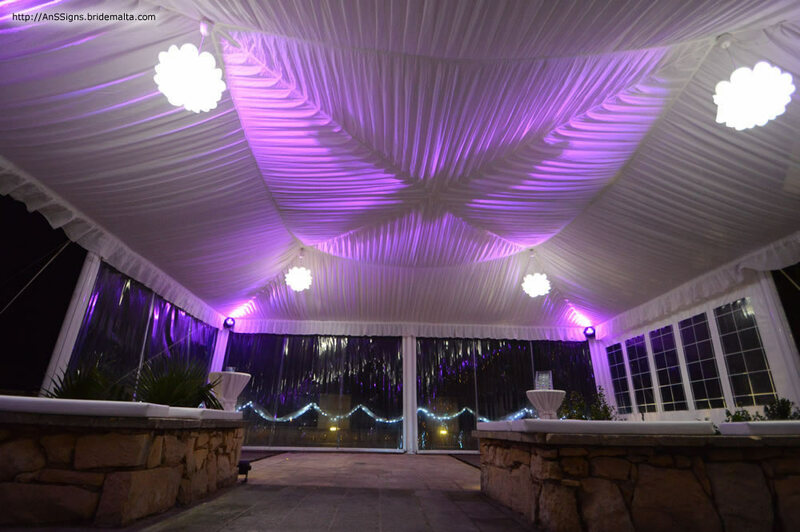 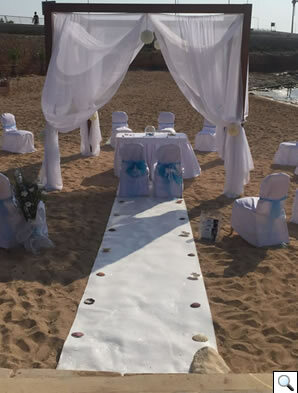 Specialising in gazebo and tent rental for weddings, parties and events. 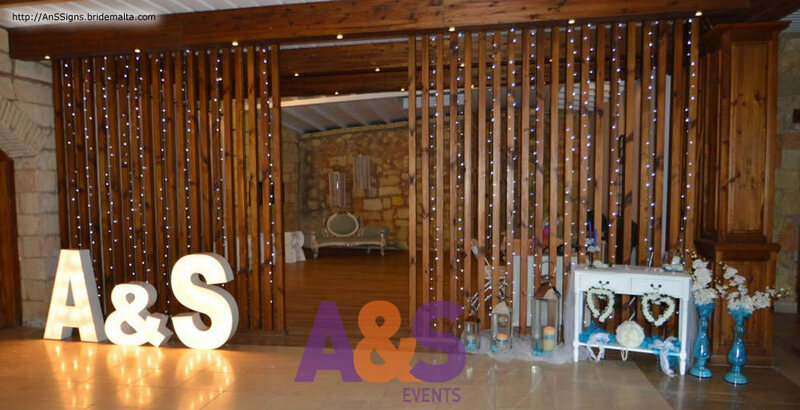 We are also a one-stop-shop catering for anything you can imagine – from marketing your event to the provision of lighting facilities, sound systems, stages, tents, gazebos, animation, signage, souvenirs and more. 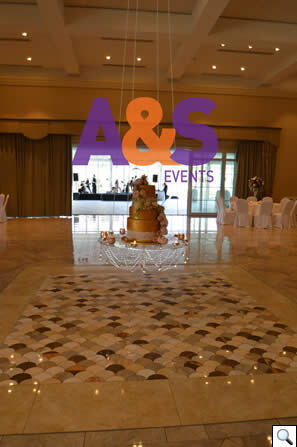 Our experience provides us with a wealth of knowledge that we can share with you. 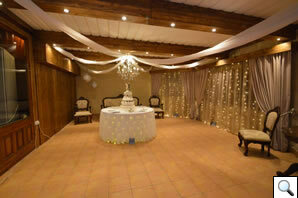 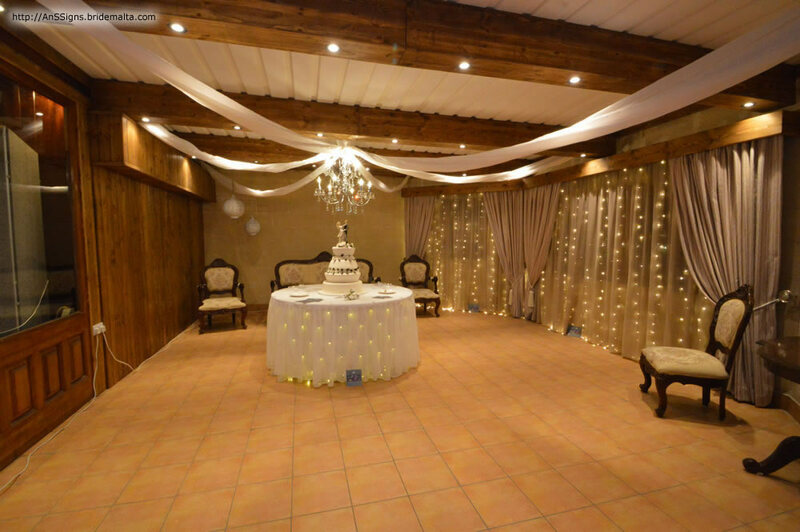 A small intimate affair or a large function, we cater for all. 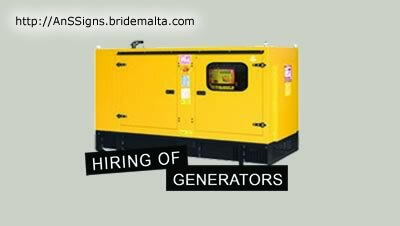 We pride ourselves on our excellent service and customer care. 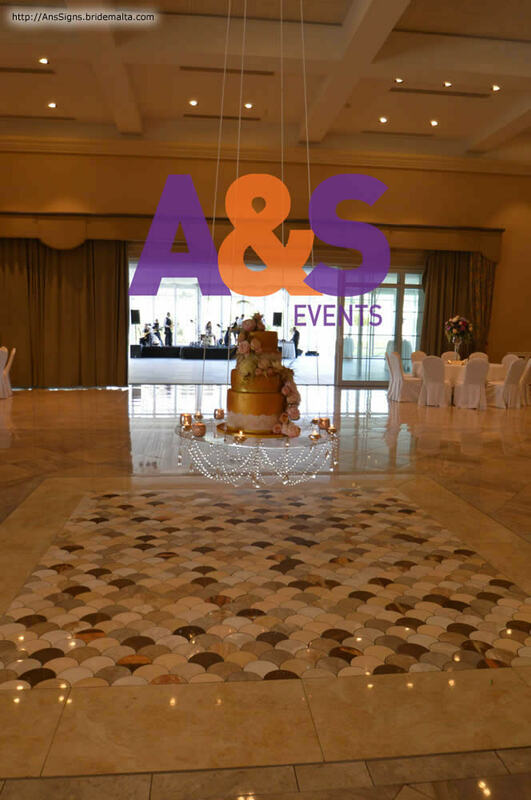 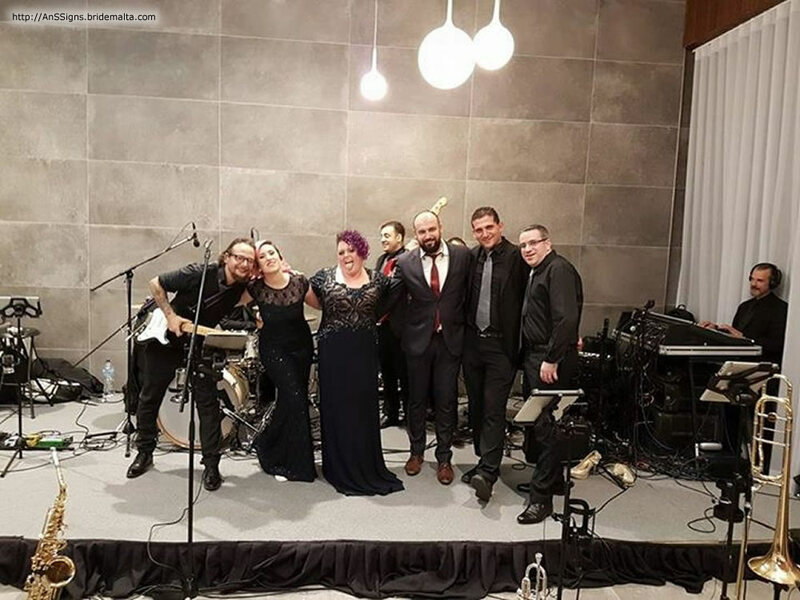 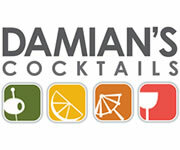 We want to make your next event both memorable and entertaining. 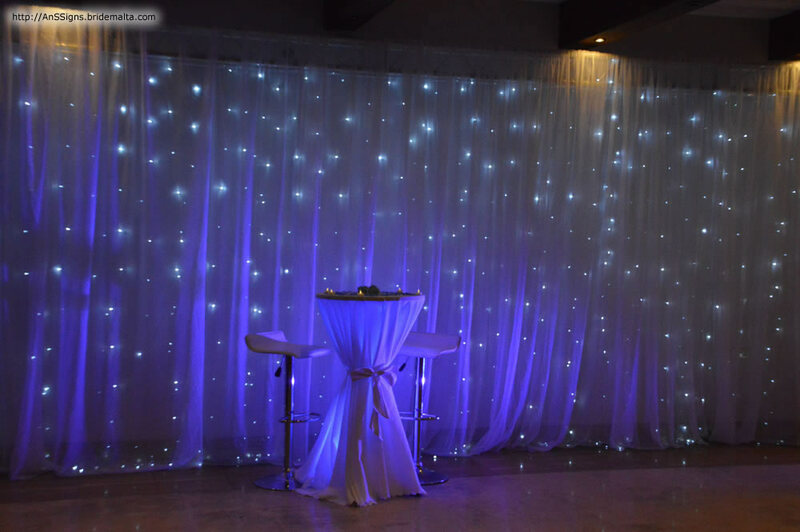 We are very confident that you will be very satisfied with the services that we offer. 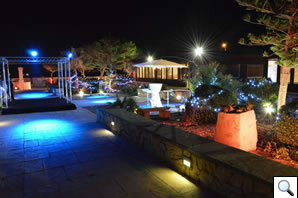 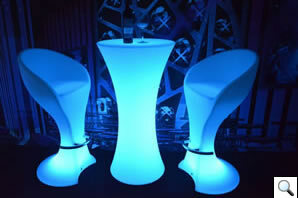 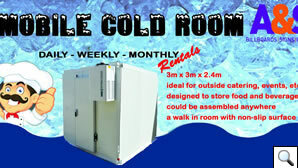 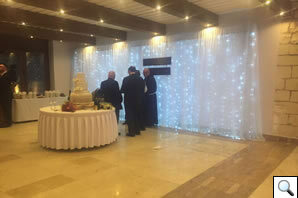 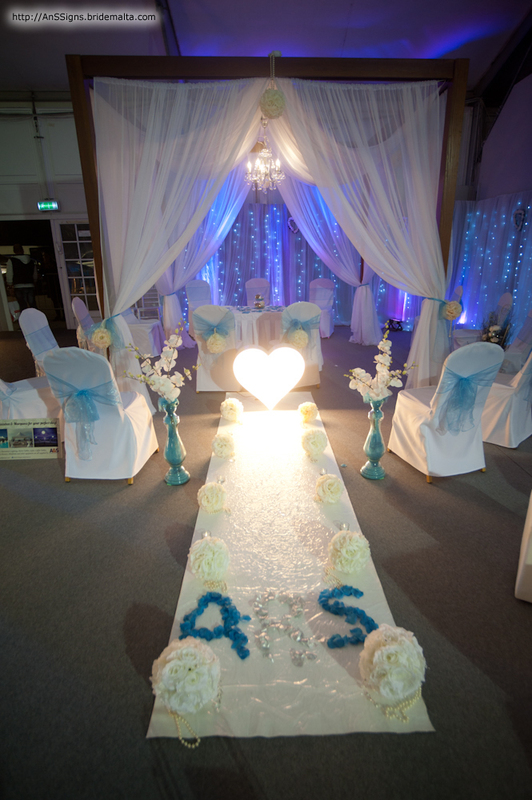 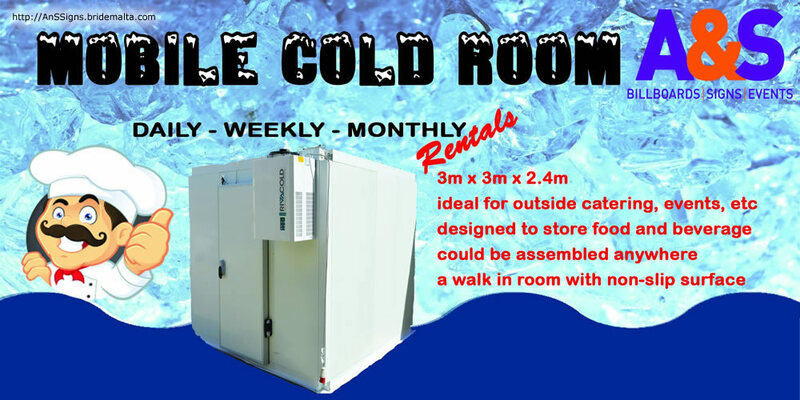 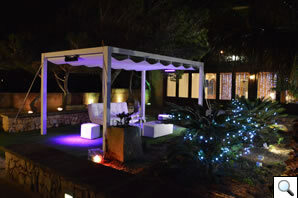 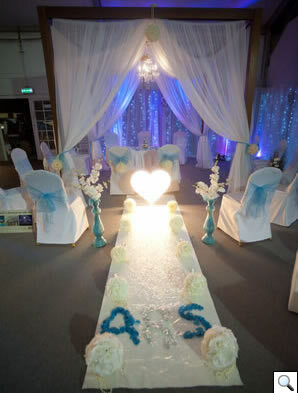 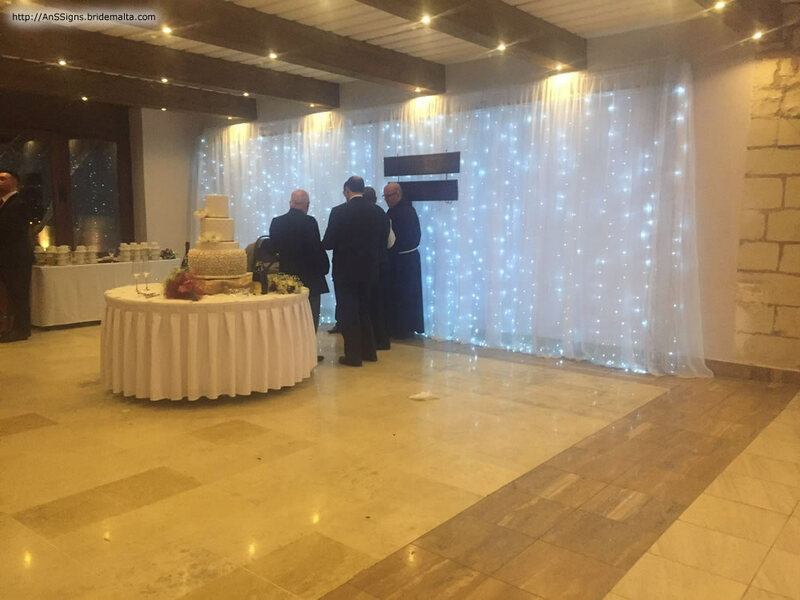 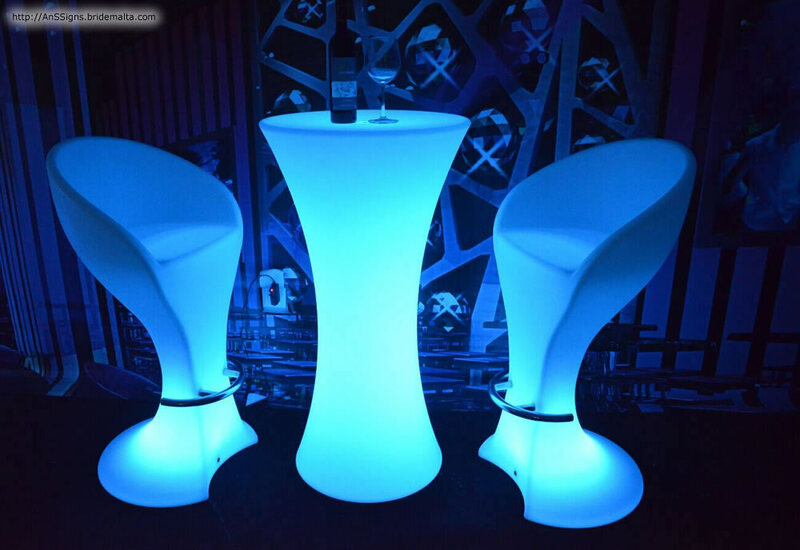 Hiring of portable cold room, gazebos, wooden gazebos, marquees, pergola, DJ Stand, VIP Photo Backdrop, platforms, stages, generators, monitors, podiums, PA systems, Band PA System, high stools, chairs, bistro tables, tables, vintage guest book table, guest book table with fairy lights,cushions, display stands, exhibition panels, gas heaters, industrial fans, lighting decoration, sofas, coffee tables, poufs, LED furniture, wooden and light up bars, carpets, letter names, flower balls, lanterns, 'love' sign, elegant free standing cake stand, chrome dustbins with ashtrays and amongst others. 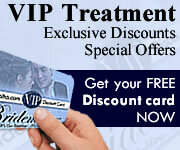 This page has been visited 15504 times.